For us Filipinos, nothing beats our mom's own cooking. Not even a Michelin star restaurant could top that. It is something that we all look forward to, whether that be every night when we come home from school or work or on weekends or family reunions when the family is all complete. 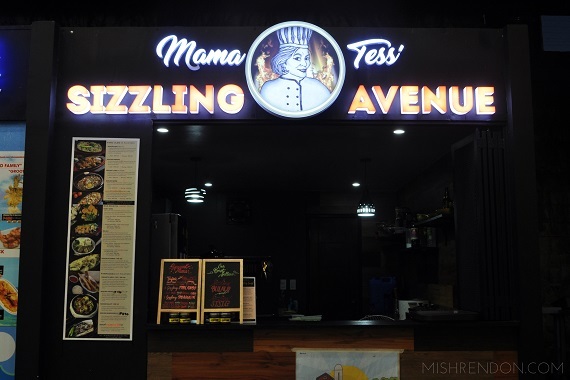 I believe that this tradition has served as an inspiration for coming up with a family owned food venture I recently visited, that is, Mama Tess' Sizzling Avenue. 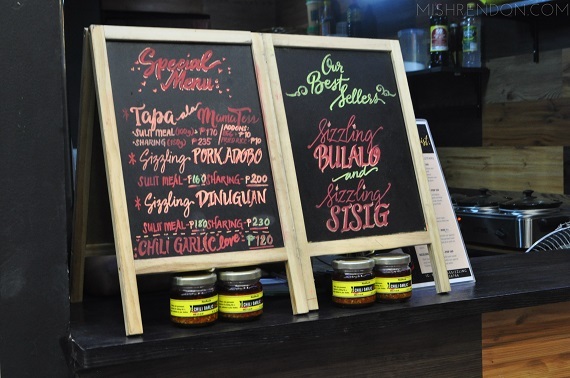 Located at the Devour Food Hub, Mama Tess' Sizzling Avenue offers a wide array of home cooked Filipino meals. Every dish in their menu is nothing short of comforting. I love how all of the items goes well with rice (cause kanin is life and they actually do come in rice meals) but they're even actually good on their own. Bulalo at Mama Tess' Sizzling Avenue comes in two variants and we were able to first try their classic version. It was said to be a favorite in Mama Tess' household and I now know why. It was absolutely heavenly! 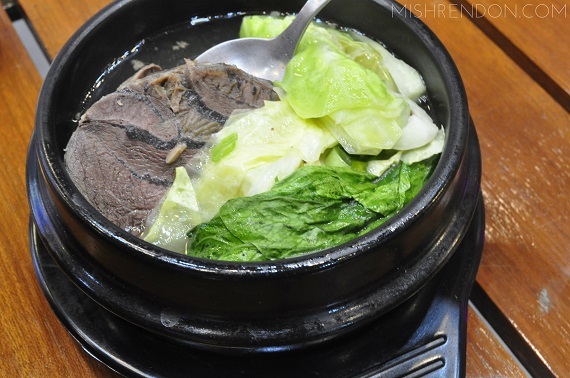 One sip of their flavorful broth could take you to straight to Tagaytay. It was that good! The beef shanks are to die for as the meat was melt-in-your-mouth tender. One thing that people should try out when in the Philippines is balut. I admit that I am scared to eat this delicacy sometimes. Good thing Mama Tess came up with a version (which I initially thought was Chicken Karaage lol) that makes it a whole lot easier to try. This local delicacy is lightly battered and cooked in sweet and spicy sauce. Yum! Among the dishes served, the Classic Kare Kare made me want to go for another serving of rice. 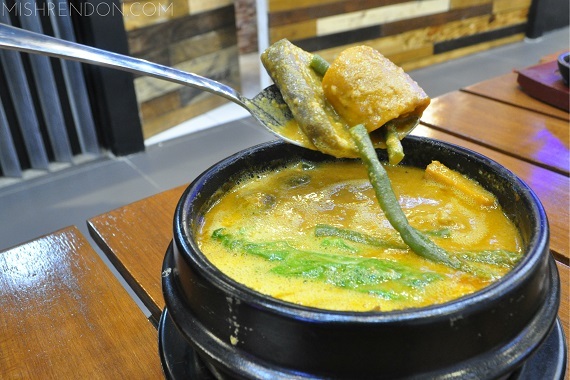 It may seem like your ordinary kare-kare dish but Mama Tess' version is simply addicting! This popular local dish made with peanut sauce is filled with tender beef meat and tripe and crunchy veggies. Make sure to try it with their homemade bagoong. They also have a sizzling version and I bet is tastes as great! 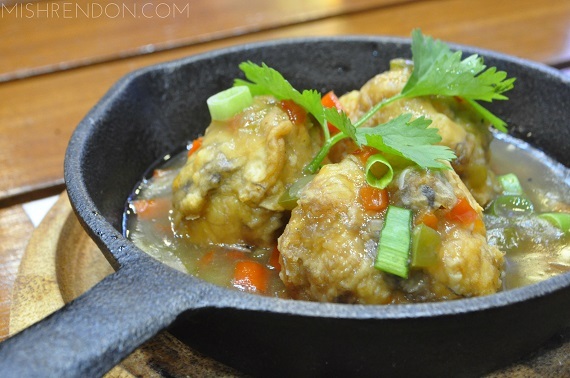 As I have previously mentioned, Mama Tess' Sizzling Avenue also offers Sizzling Bulalo aside from their classic variant. This dish was sinfully good! The beef shanks were fried and served with mushroom gravy. 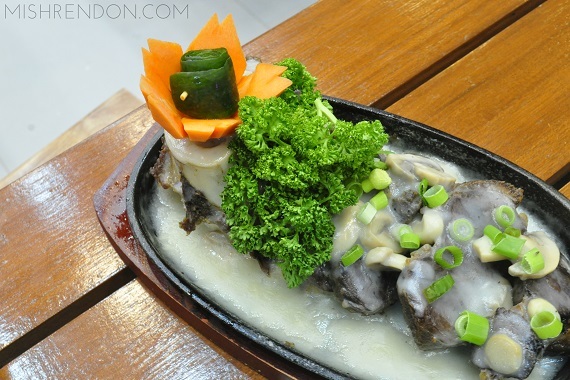 I love how the mushroom gravy gives off a mild taste that matches the flavorful beef shanks. Make sure to eat it right upon serving. Not only this dish good as a viand, I think it's also good with beer.